Looking to get some fresh during your next trip to Miami? Your nights are set with dinners and dancing, but, you are still looking for activities during the day? From an Everglades safari adventure to a hop-on-hop-off bus tour, there are great deals to be had and plenty to do when it comes to travel and outdoor activities coming up in Miami. See your city — from its art-deco architecture to its wildlife population — in a new light with discounted adventures with Safari Tours. The operation is currently offering nearly 50 percent off its city tour, Biscayne Bay boat tour and Everglades excursion. Where: Safari Tours, 401 Biscayne Blvd. Gather some friends for some fun on the water through a three-hour weekday cruise with Tropical Sailing. Enjoy views of downtown Miami and Jungle Island from the 40-foot catamaran, Tranquility; get active with a water trampoline, kayaks, standup paddleboards and other aquatic toys; and enjoy refreshments from the onboard bar. 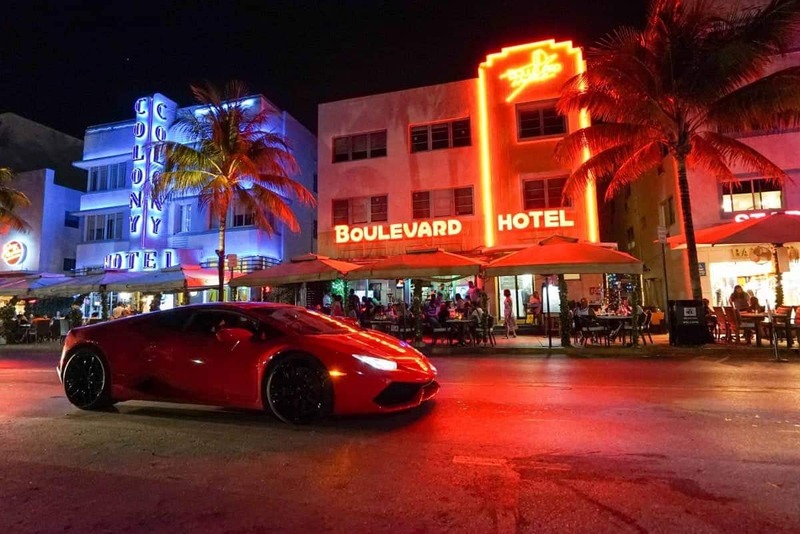 Last but not least, hop on and off a double-decker bus to explore Instagram-worthy hot spots and landmarks — like the Art Deco District, Little Havana, Wynwood and more. Tickets for a day and night ride are currently available for up to 34 percent off the regular rate. Where: Big Bus Tours, 301 N. Biscayne Blvd.